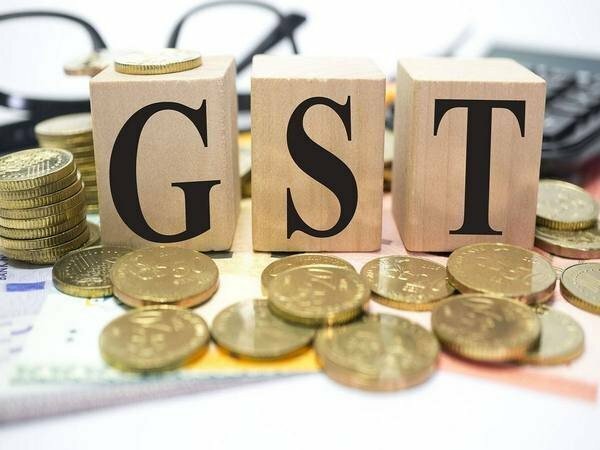 New Delhi: The total gross GST revenue collection for the month of October has crossed 1 lakh crore. While the total collection is Rs. 100,710 crore, out of this CGST is Rs. 16,464crore, SGST is Rs. 22,826crore, IGST is Rs. 53,419crore (including Rs. 26,908crore collected on imports) and Cess is Rs. 8,000 crore(including Rs. 955crore collected on imports).